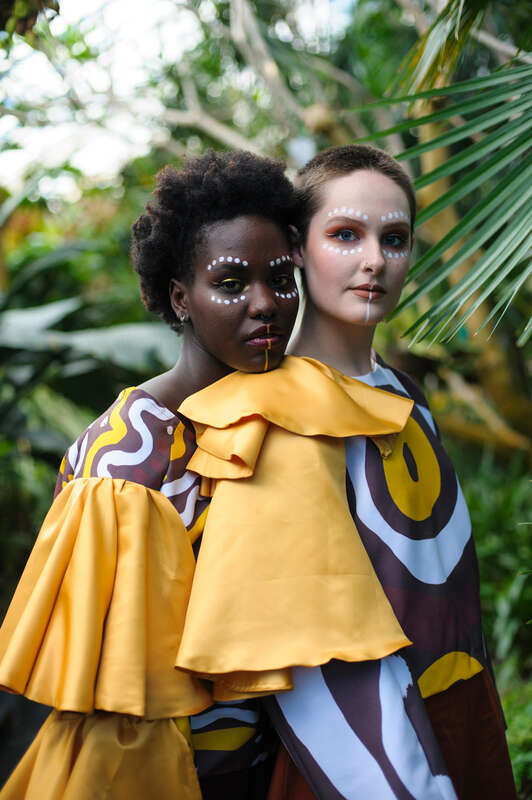 Thirty-seven designers from sixteen countries around the world will be competing at the 2019 iD International Emerging Designer Awards at The Regent Theatre on Thursday 14th March. 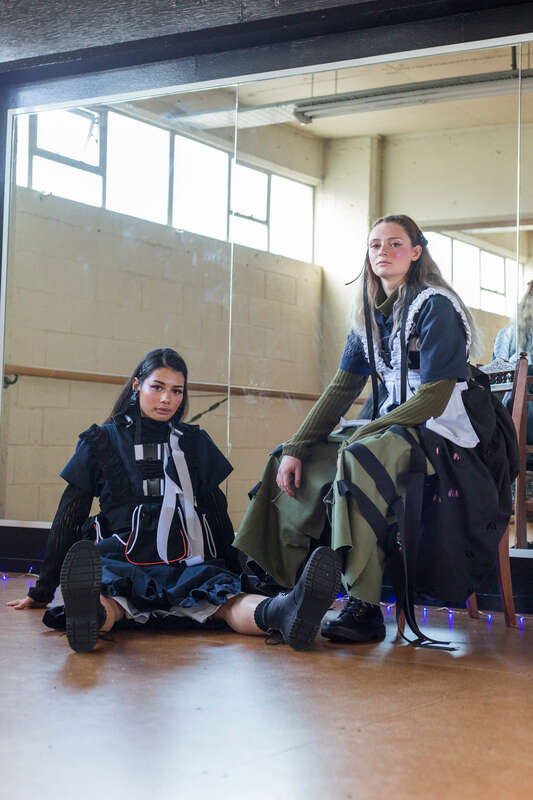 The emerging designer competition will take centre stage at this year’s 20th Anniversary iD Dunedin Fashion Show. 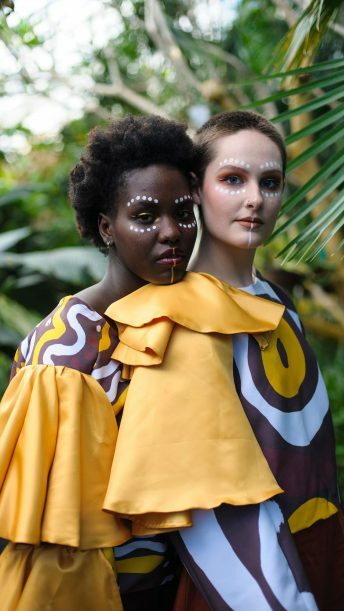 Each designer, who is in their final year of studying or have graduated in the last 12 months, will show five garments which will be assessed by the panel during a day of judging. 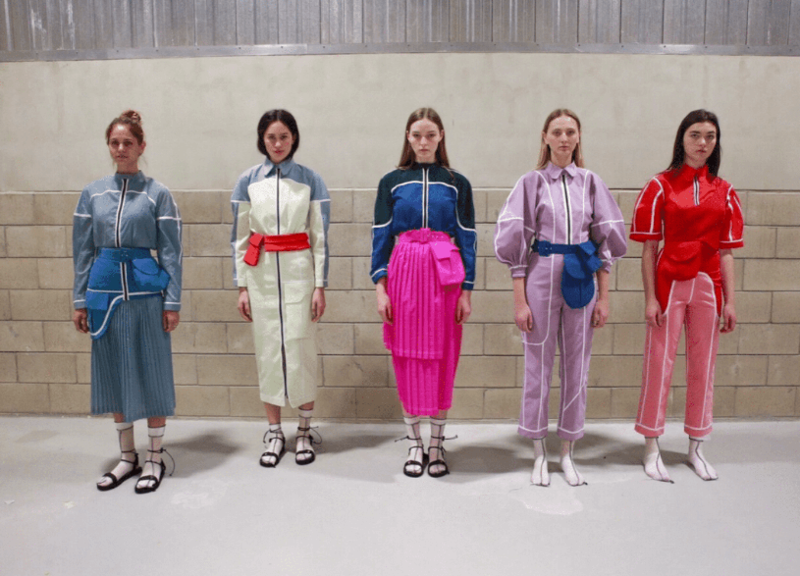 Kiwi designers Tanya Carlson, Benny Castles (WORLD), Margi Robertson (NOM*d) and Kate Sylvester, as well as VIVA editor Amanda Linnell selected the shortlist. Entries in the 2019 iD International Emerging Designer Awards explore identity using diverse themes such as technology, war, sustainability and abandoned buildings through their cutting edge collections. Each emerging designer will show five garments for assessment. Judge Tanya Carlson said it was interesting to note that whether finalists came from Auckland, Melbourne or Singapore there was a consistency with the themes their fashion explored. This year’s competition features three new awards; the Blunt Design Award, emerging finalists are invited to create a fabric design for a Blunt umbrella and the winning design will be produced as a limited edition Blunt umbrella and the Free To Be Me Award, sponsored by Ali Maginness will recognise one designer who embraces and empowers young people to freely express themselves in how they dress, to move confidently beyond the pressure to confirm and takes pride and joy in being true to themselves. The Holden Acadia Arrive in Style Award will be chosen following a finalists fashion shoot around Dunedin with finalists garments photographed with the new Holden Arcadia. 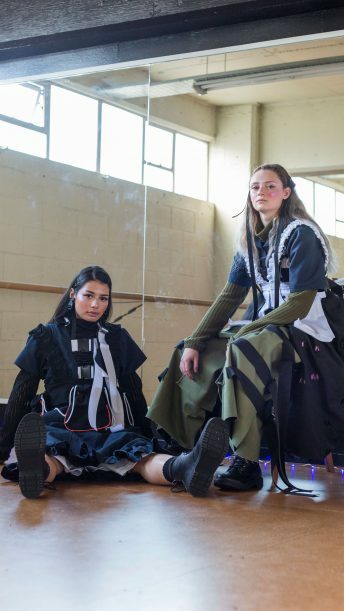 The iD International Emerging Designers will show at both nights of the iD Dunedin Fashion Show; Friday 15 and Saturday 16 March 2019. 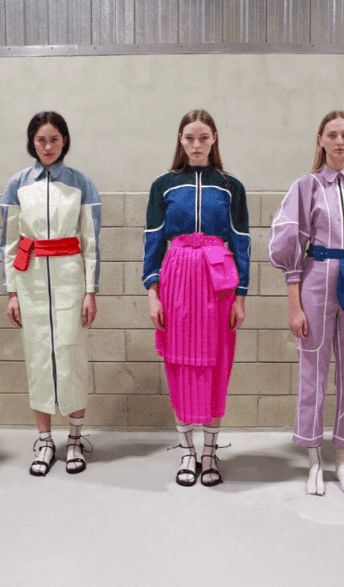 Winners of the 2019 iD International Emerging Designer Awards will be announced during the Friday show and all the finalists collections and the winners announcement will repeat on Saturday. View more entries in the gallery above. Tickets are available from TicketDirect now. For more information and the full programme visit idfashion.co.nz.